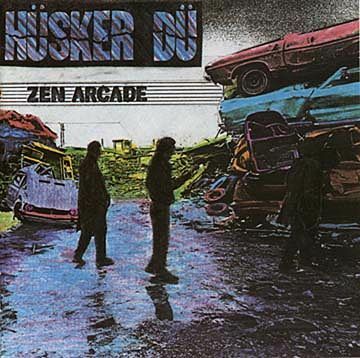 Giants of the indie - alternative genre, and to my ears, one of the great American rock ‘n’ roll bands of all time, Husker Du’s sonic meld of angst and song-craft continues to influence rockers well after their demise in 1988. Akin to the best trios in rock and jazz, the triumvirate of Bob Mould, Grant Hart, and bassist Greg Norton created a signature collective sound that expanded the art-form even though there were only three of them! The mustachioed Norton was a supreme pocket player, supporting his mates with passages that held the bottom and served the songs. Following his tenure in Husker Du, Greg opened a restaurant, and nowadays works in various ensembles featuring indie rockers of note.